The Mondello Park based Road Safety programme EARLY-DRIVE was set up in 2004 by Mondello Park and the Irish School of Motoring to provide a new type of young driver safety awareness programme aimed primarily at Transition Year Second Level students. The EARLY-DRIVE course requires no previous driving experience. 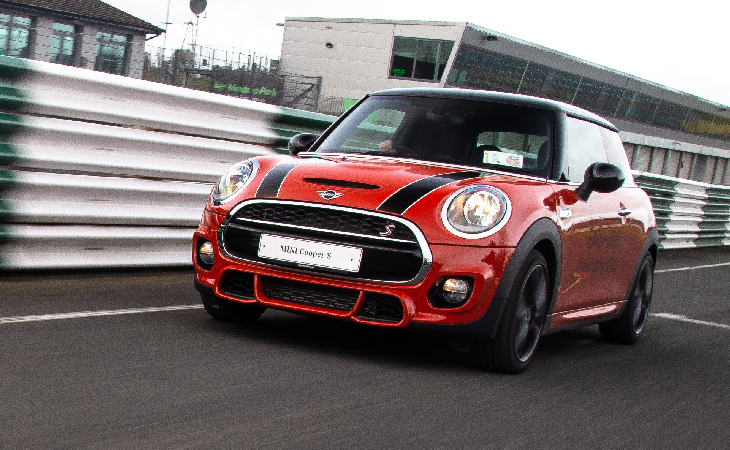 The idea was to use the extensive Mondello Park facilities combined with the training expertise of Irish School of Motoring to demonstrate driver safety in a new and practical manner to young people prior to them becoming drivers. These aims have been achieved with a mix of classroom, practical sessions and demonstrations which result in students becoming safer pedestrians, cyclists and ultimately drivers. – Instructors trained to impart information successfully to teenagers. – EARLY-DRIVE instructor cars fitted out with dual controls. – Classroom sessions designed to hold the attention of teenagers. – Products designed for teenagers and transition year students. – Practical sessions designed to reinforce learning. To find out more about the course content click HERE or contact Mondello Park on 045-860200.